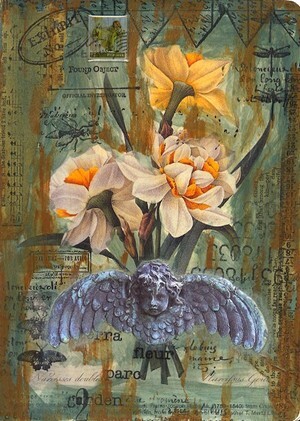 I have recently discovered the remarkable artwork of Richard Salley. Richard will be teaching this August at Art Unraveled in Phoenix, Arizona and I am thrilled to be registered for his classes there. 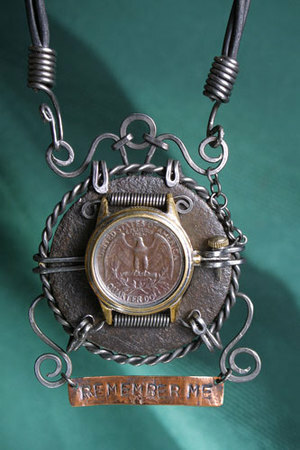 One of the classes I'll be taking is the "Hinged Watch Case Locket" pictured above. His jewelry work is gorgeous and inventive but jewelry isn't the only area Richard is gifted in. 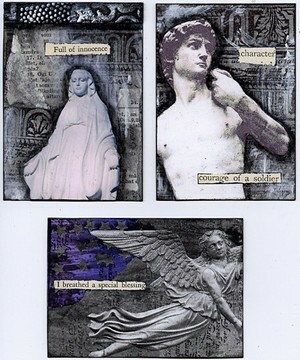 His collage and assemblage pieces are stunning as well. If that's not enough, Richard is also a talented photographer! 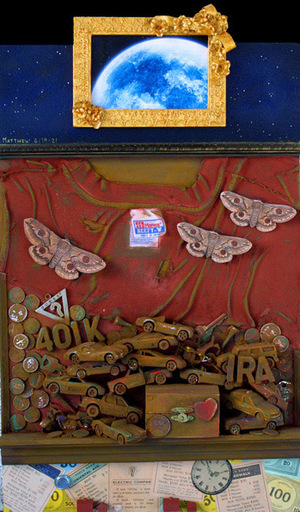 Richard's artwork is creative and inspiring. The things you see here are just a taste of what's on his amazing website. Make sure you check it out for pure eye candy! I started this piece thinking that this lady reminded me of a school teacher. I could just picture her with a ruler in her hand threatening to smack (but NEVER doing it!) the hand of some unruly little boy child. What actually developed is something with much more meaning than that. I think I must work on a subconcious level in some ways because I didn't realize what was going on until I was well into the piece! It started out innocently enough with the school teacher theme...images from old school books, alphabets, etc. Then, I decided to add the text "Learning to Solve Problems". This woman would look a lot more interesting with some little page pebbles over her eyes...like glasses...I'll add those last. Next, I picked out a postage stamp that related to learning and added a pointy hat to "teacher". But wait...the "D" on top of her hat just happened to coincide with the other letters I had already added. Well, ok...I'm still thinking "school" so I got out my antique teacher's stamp and added the words "see me". Almost finished with the piece, I noticed that my "teacher" actually bears a strong resemblance to Helen Keller's teacher, Anne Sullivan. Oh! I finally get what's going on here. This isn't really about school at all! This is a story about struggle, hope and success where none was expected! Despite seemingly insurmountable problems, Helen overcame; slowly improving under the watchful eye and loving care of her teacher and friend. As a child, I loved Helen's inspiring story. 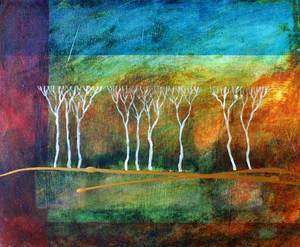 As I look at this finished piece I feel it came together without me! My inspiration came from the same place Helen got her strength...from our Teacher. Isn't she cute? 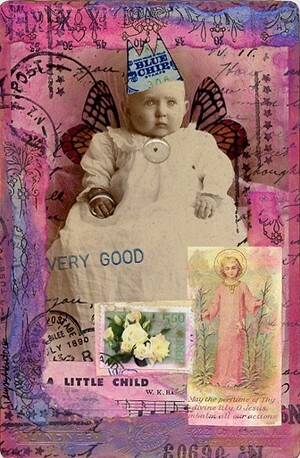 My favorite part of this cabinet card is this adorable little baby's teeny, weeny jewelry! I'm a jewelry fanatic anyway so this girl's adornments attracted me right away! It doesn't show well in the pic but I added two little, clear page pebbles; one to her necklace and one to her tiny ring, just to make them show up a bit better. This little girl happens to be the (fictitious) daughter of Minister P who is posted in my October archives. 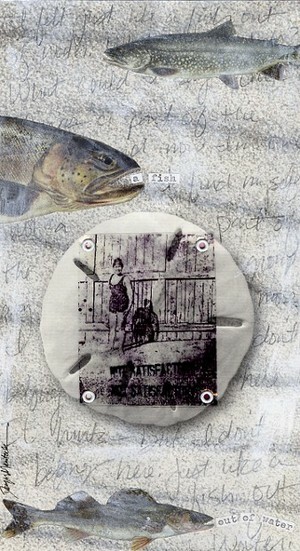 I'm not really sure what "cartes noires" means but I'm assuming it has something to do with black and white since that was the theme for this atc swap! So much for my proficiency with foreign language! I think a lot of people find it challenging to work in black and white but, for me, the fun is in the challenge. 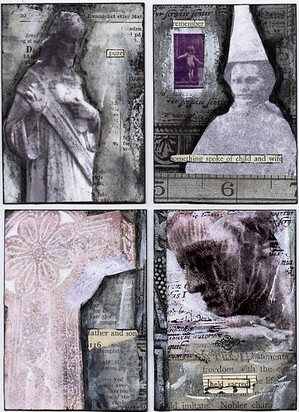 It's amazing to discover the various shades that are revealed as I work...from darkest black to stark white. We were allowed to use one accent color for these cards but I decided against it for the most part...just to make the challenge a little more...challenging! 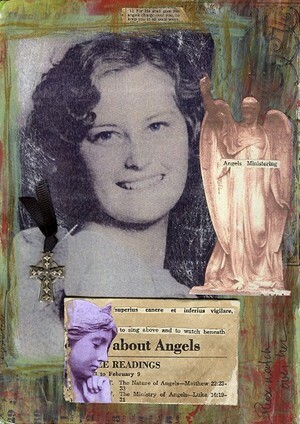 "About Angels" is a special art journal page I did to honor my grandmother who is very ill in the hospital. The picture I used is one of her when she was a young woman. 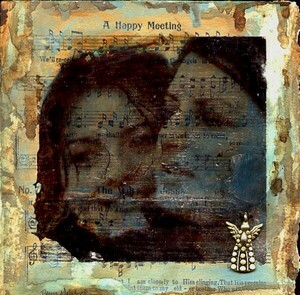 Another altered calendar page for the altered calendar rr I'm in with some of the artists of MMCA. This page is in Kathy Wasilewski's calendar. Her book originally contained pictures of artwork by Pierre-Joseph Redoute but is quickly becoming unrecognizable! The artwork in this rr is incredible and it's been a fun challenge altering the pre-existing art pages in each book. in·sect ( n s kt ) n.
Any of numerous usually small arthropod animals of the class Insecta, having an adult stage characterized by three pairs of legs and a body segmented into head, thorax, and abdomen and usually having two pairs of wings. Insects include the flies, crickets, mosquitoes, beetles, butterflies, and bees. 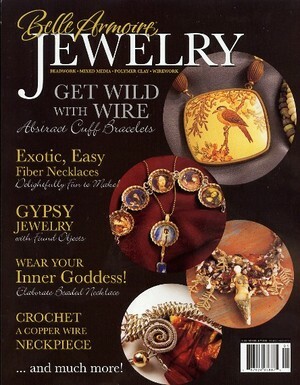 I'm honored to have an article published in Stampington & Company's latest special publication "Belle Armoire Jewelry"! 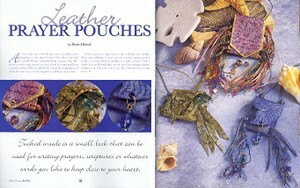 I just received my copy today and this is an absolutely gorgeous magazine with page after page of inspiring jewelry projects. 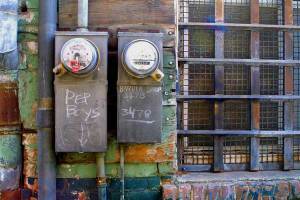 All types of materials are used by many different, very talented, jewelry artists. The photography is beautiful and each project includes full instructions. 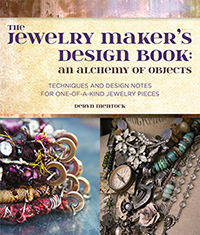 If you're at all interested in creating unique, original jewelry then get your hands on a copy of this publication!